If you have never been to Poland, now might be the time to travel there with peace of mind. 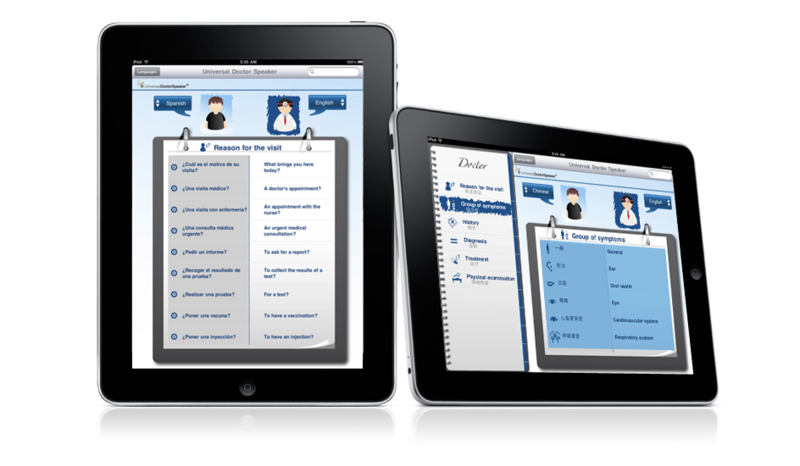 UniversalDoctor Speaker for iPhone and iPad has just been upgraded to now offer 12 languages, with Polish being our newest addition. Polish is the 2nd most widely spoken Slavic language, after Russian and before Ukrainian. Poland is one of the most linguistically homogenous European countries with nearly 97% of Poland’s citizens stating Polish as their mother language. Outside of Poland, there are roughly 20 million people of Polish ancestry living abroad, making the Polish diaspora one of the largest in the world. In England and Wales, there are over 500,000 people who consider Polish to be their main language. Other major Polish diasporas can be found in Germany, Ukraine, Belarus, Lithuania, France, Sweden, Ireland, the United States, Canada and Brazil… just to name a few! 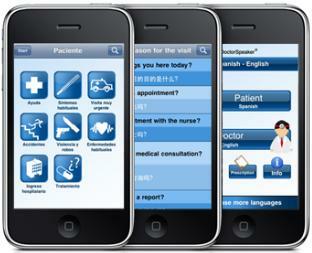 As a patient who is traveling, or a healthcare professional who is often treating Polish people, UniversalDoctor Speaker can help facilitate medical visits between Polish and the 11 other languages in the application (English, French, Spanish, German, Russian, Romanian, Portuguese, Catalan, Chinese, Japanese and Arabic). Don’t let a health problem or chronic condition keep you from traveling to new places with foreign languages. 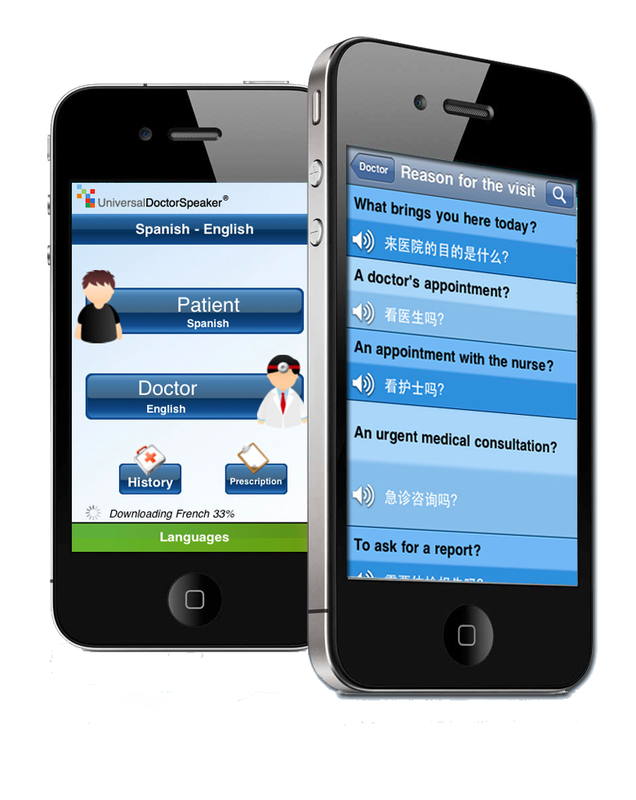 Download UniversalDoctor Speaker today to have a mobile medical translator in your pocket with 12 languages (and more coming soon!). 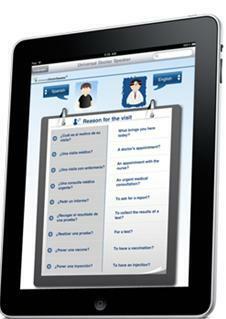 You decide the language you want to communicate in by choosing the patient language and the doctor language.